Breakdowns on machinery and equipment is part and parcel of owning and operating a business. Our years of diagnosing and rectifying engineering problems will leave you with peace of mind, knowing we'll get your equipment up & running asap. We cater for all general machining needs on agricultural equipment and utilities. From machining sprockets and keyshafts to custom requirements, our team will work with you to ensure a great result. 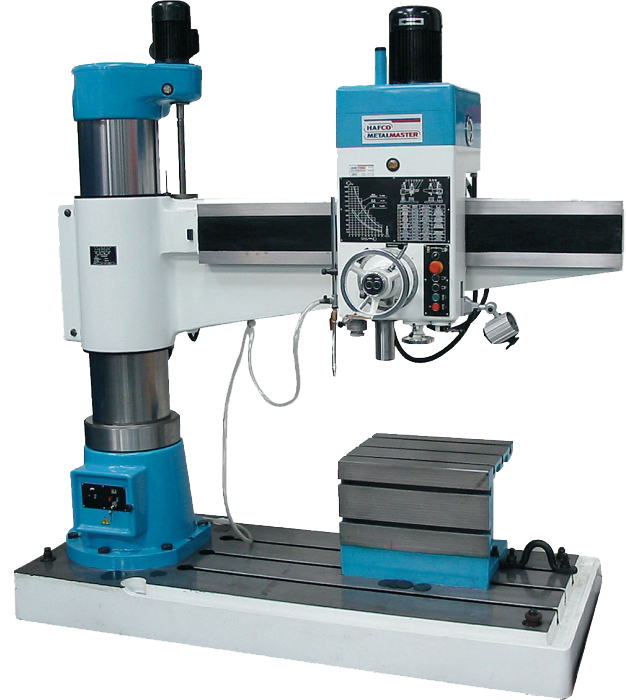 We cater for both the large and small end of business, and work with local and interstate customers that require professional machine shop services.